Take your pick of 1 attraction or 3 attractions to go along with your CitySightseeing Hop-on, Hop-off Ferry Tour! 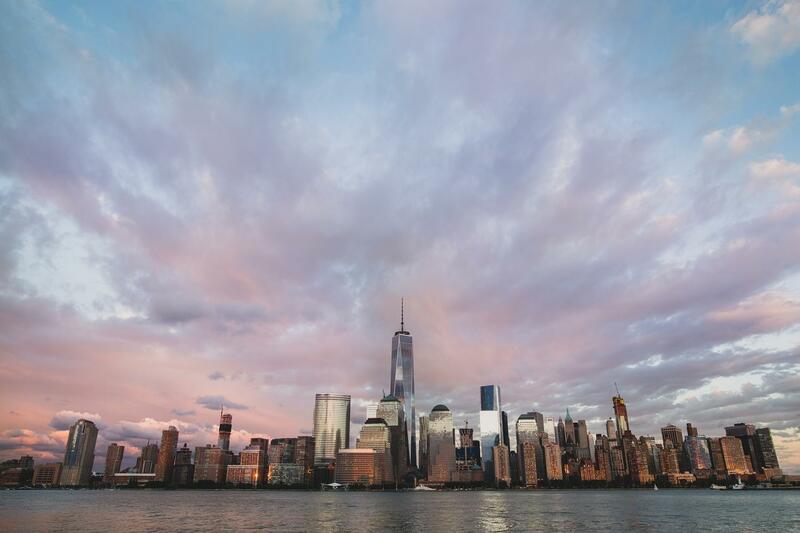 Enjoy admission to exclusive attractions including One World Observatory, National Geographic Encounter’s Ocean Odyssey, Gulliver’s Gate and others. We know you’ll love the ease and convenience of the CitySightseeing Hop-on, Hop-off Ferry Tour Plus 1 or 3 Attractions package!